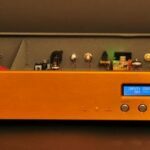 With their hitherto top-of-the-line player (the AK120) outselling its cheaper predecessor (the AK100) by something like to 10:1, iRiver’s sub-brand Astell&Kern are pushing even deeper into the luxury DAP territory with their all-new AK240 player, formally launched last week at CES 2014. The skinny: dual core processor, 3.3″ 800 x 480 AMOLED touchscreen, up to 320Gb storage, (a switch from Woflson to) 2 x Cirrus Logic 4398 DAC chips (to presumably handle) native DSD playback; the AK100 and AK120 both convert DSD to PCM prior to playback (you knew that, right?). Wifi connectivity on the AK240 will allow users to buy and download (high-res) content direct to the device itself – no intervening PC required. Pricing on the AK240 is expected to come in at a not insubstantial US$2400 but, still, the media buzz that swirled like a vortex around the asymmetrically encased portable was enough to make even the most ardent head-fi-er’s head spin. 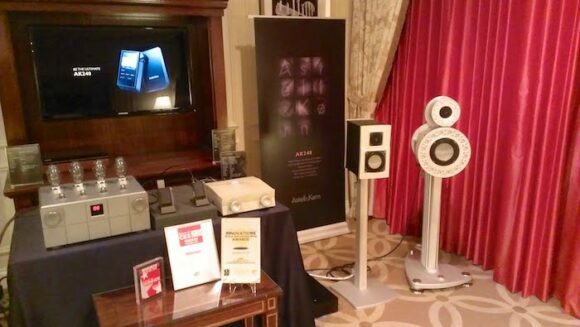 However, that wasn’t the big surprise of the Astell&Kern room in Las Vegas last week. On display were (not one but) two sets of loudspeakers – the Castor (bookshelf, left) and Moon III (twin circular, right) – and a 300B tube amplifier, the Cube One (Class A, push-pull, 20 wpc). Prices are all TBA but Astell&Kern are going two-channel, baby. 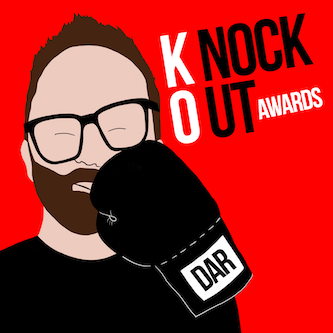 Details on the loudspeakers and amplifier were vague at press time – I had to hammer A&K’s PR guy, Jason Henriques, to extract even this most basic info from him. Further particulars to come as soon as we have them. 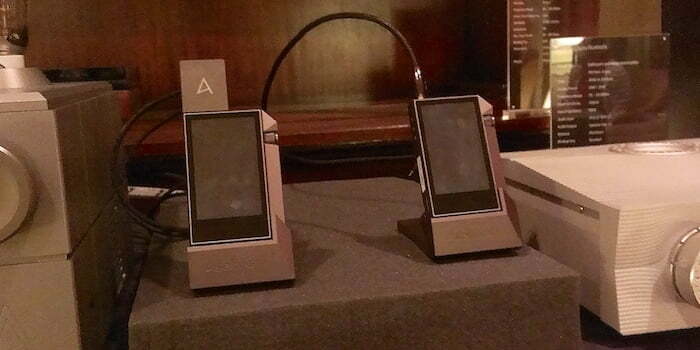 Mmmm; has Astell and Kern just patented ‘ugly’? One man’s “ugly” is another man’s “beautiful”. I dig ’em. How’s part 3 of that review coming by the way? 😉 also, you may have seen me mentioning on the LCD-XC review that I’m contemplating partnering the AK240 with them. What headphones do you think would be best for a new high end portable like the AK240? Hey Paul. I’m with Srajan in that I wouldn’t take Audeze cans for trips out of doors. Beyer T5p look like the goods, if only for being closed back and deploying some of that Tesla tech found in the T1. More PS Audio NPC coverage coming next week. 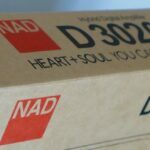 Has it been proven that native DSD playback sounds better? All the DAC/DAP makers seem to have their own theories and ideas. Some swear by DSD to PCM (DOP or whatever), some seem to be boarding the native DSD bandwagon, while some others are even doing PCM to DSD. As for the AK240, the price will probably be what puts me off, since I already think the 120 is a bit too pricey for a portable player. Maybe my opinion will change in future as I get into custom IEMs, who knows. On DSD I’m playing wait n’ see. I see little point in assessing its alleged (in some quarters) audible superiority if the music just isn’t there (and at the moment it just isn’t). I’d call it character not ugly.